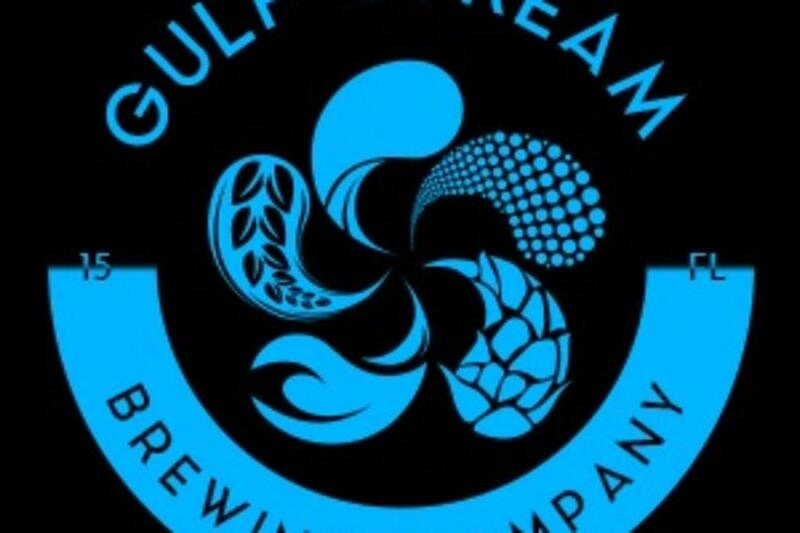 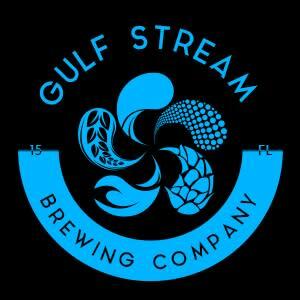 Featuring a 10 barrel brewing system in a relaxed and immersive open air environment with full view of the brewing action, Gulf Stream Brewing offers up to 20 of their own freshly brewed craft beers on tap. 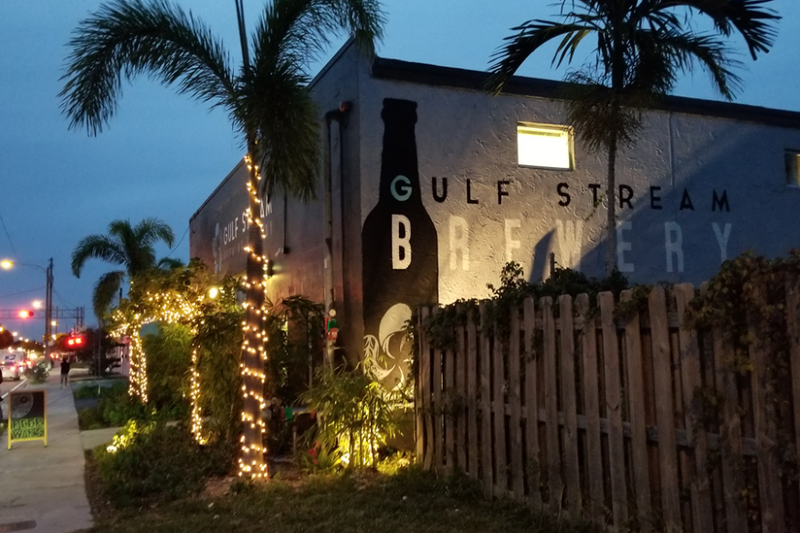 Some of South Florida's best food trucks rotate on Wednesdays - Sundays, and games like foosball and corn hole are available to play on site. 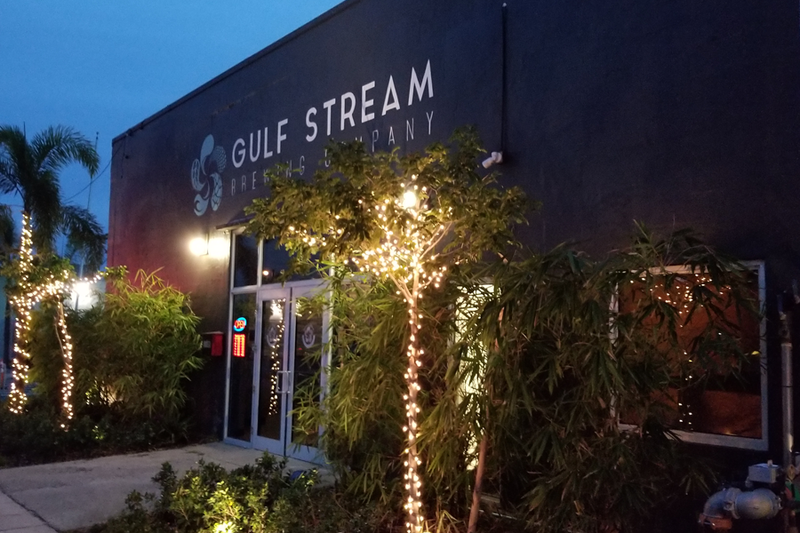 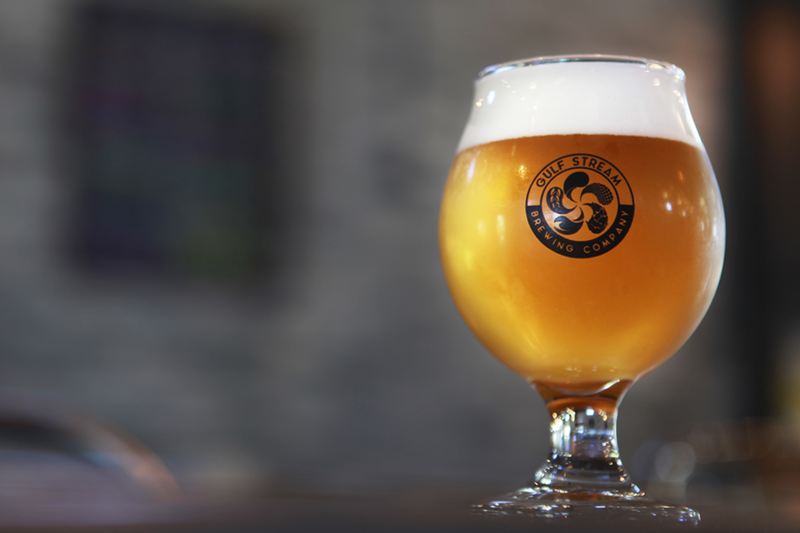 Head over early for beer specials or to grab a pint of their latest release, and stay later for the cool vibe and diverse crowds, including the self-proclaimed "beer geeks." 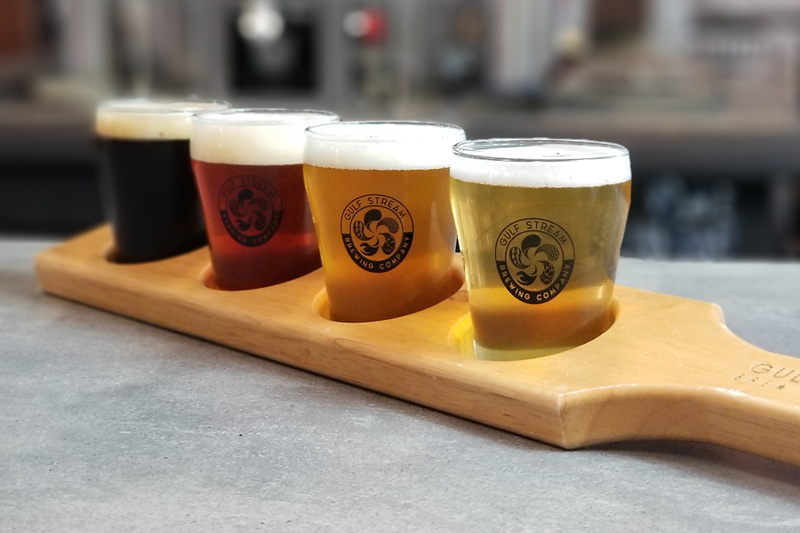 The large selection of high-quality craft beers and immersive environment are perfect for both craft beer lovers, and those looking to experience craft for the first time.